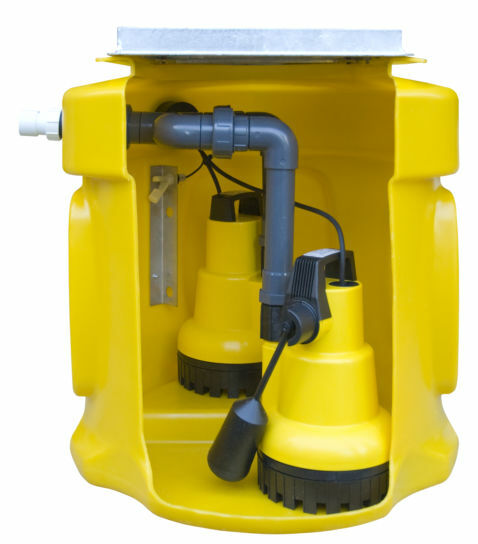 A sump pump is a device that removes water collected in channels or 'sumps' that are created as part of a basement waterproofing project. 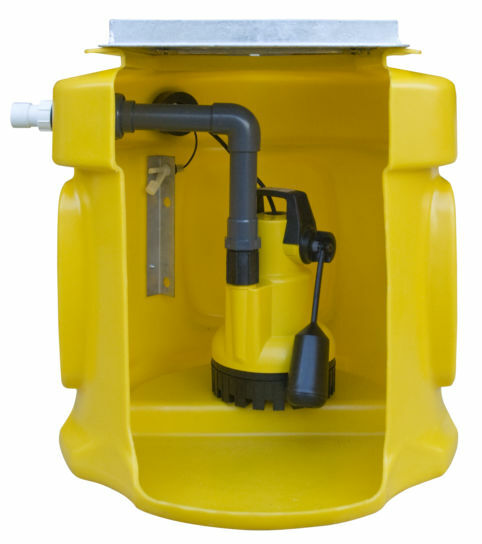 These sumps are designed to gather any water entering a basement into a single place from where the sump pump can safely route it away from the property. 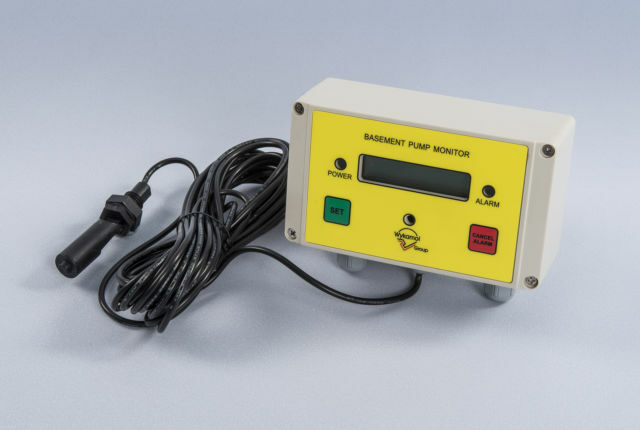 This water may come from a number of sources including high groundwater levels and from perimeter drains in a basement waterproofing system. 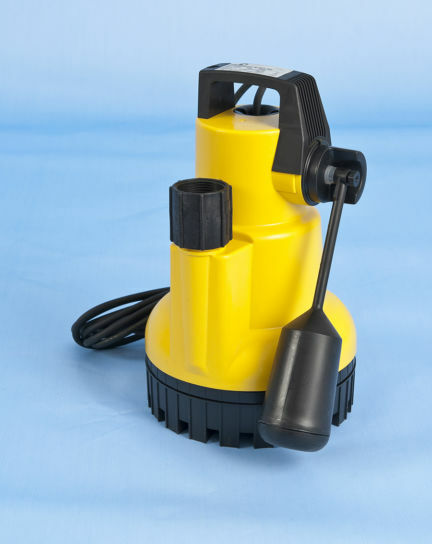 A sump pump provides protection against flooding and also helps to remedy dampness in a basement conversion. 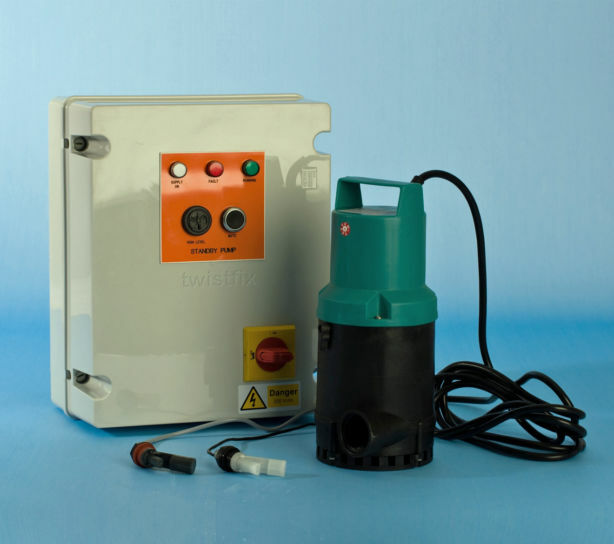 Powered via the main electrical system of the house, a sump pump can also utilise its own battery, providing continued protection even in the event of a power failure. 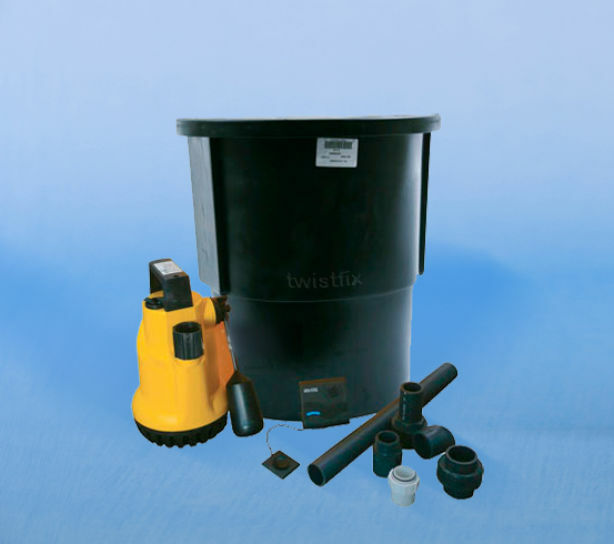 Waterproofing a basement is an essential part of any conversion or construction project and adequate basement tanking systems must be used. 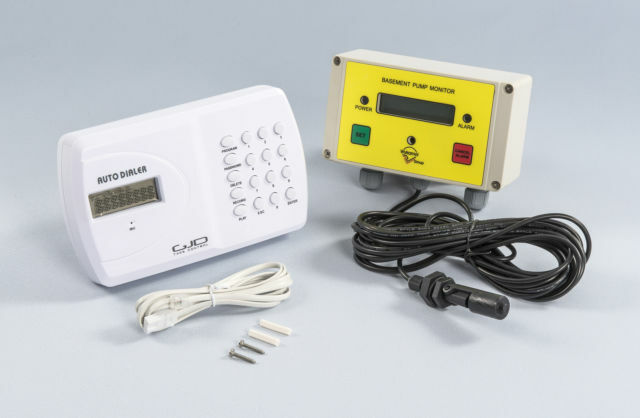 When installed as one of a combination of basement damp proofing products including cavity drain membranes, a sump pump will provide total protection and will function at its optimum level for many years.